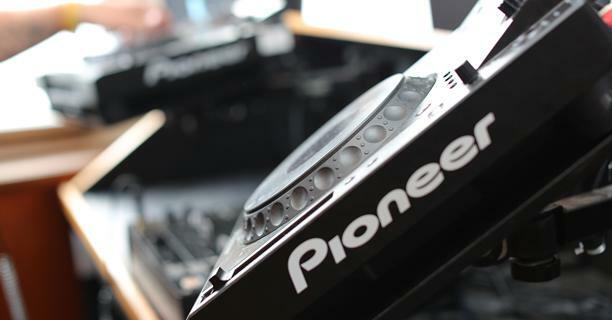 If you are bringing on your own DJs for your boat party or club night then we have club standard DJ equipment available to hire. The equipment has been updated in September 2018 with the latest CDJs and mixers, and we also have a second set that can be hired for the lower levels if required - although we only have 1 set of this so it is first come, first served. Please see full specifications and costs for all sets of equipment below.